Legend….one of footballs nice guys, always remembered, never forgotten. I went to Eindhoven when NUFC were drawn against PSV in the UEFA Cup a good few years ago now, can’t remember when exactly. On the way to the Philips Arena both sets of fans were singing ‘There’s only one Bobby Robson’….it’s not often opposing fans unite in one chant, that says it all about Sir Bobby Robson. 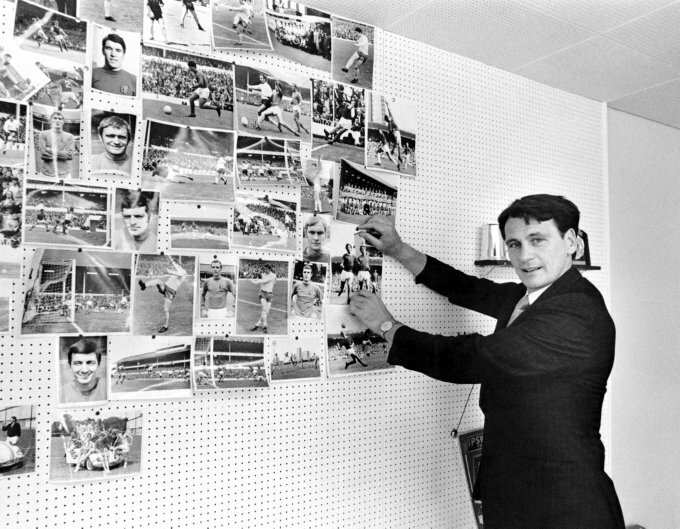 Sir Bobby Robson was the man.